At TNT Service Centre we stock a large variety of tyres. 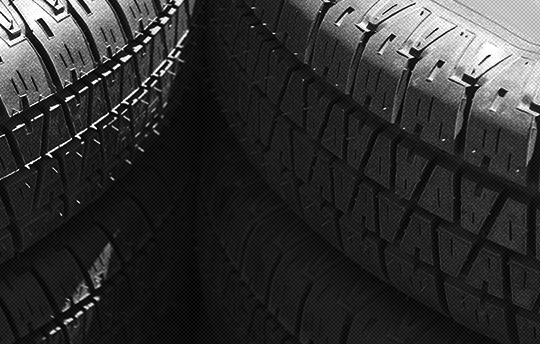 We work closely with numerous tyre distributers which not only means we can offer fantastic prices but also means we can source nearly any tyre available on the market today. All our tyre prices include fitting, replacement valve and balance. We also offer a puncture repair service while you wait. Tyre Maintenance – what you need to know! You need to check your tyre pressures regularly to ensure they meet the required recommendations, If you are unsure of your pressures visit one of our branches and we will check and top up your tyre pressures free of charge. Tyre pressure depends on the load of the vehicle, the weather conditions and the length of your journeys. If your tyre pressures are incorrect it can cause the car to pull to one side, excessive tyre wear and lower your fuel economy. Tyres should be frequently checked for bulges, cracks and cuts, any of these can result in a blow-out which can be very dangerous at high speed. Don’t leave a tyre check until your MOT or next service. If you are unsure please visit one of our branches for a free tyre check. Faulty tyres, old tyres, bumping up and down kerbs, tracking, over inflation or under inflation can all cause any of these problems, so get them checked out! The legal limit for minimum depth of the tread on your tyres is 1.6 millimetres, across the central ¾ of the tread around the complete circumference of the tyre. Your tyres are the only contact you have with the road. Anything less than 1.6mill can put you and any passengers at serious risk. Illegal tyres will also earn you 3 points per tyre on your driving license and a hefty fine.